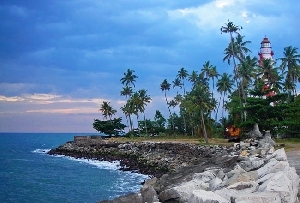 Somatheeram Beach in Kerala, is called a mortal's dream destination. 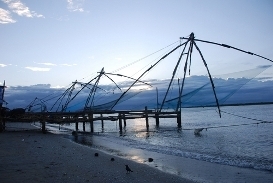 This place breathes the essence of Kerala's exquisiteness. 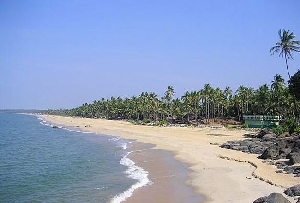 Somatheeram Beach is a world famous beach and houses the first Ayurvedic Beach Resort in India. 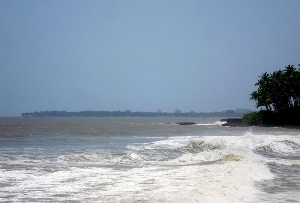 It is situated 21 kms. 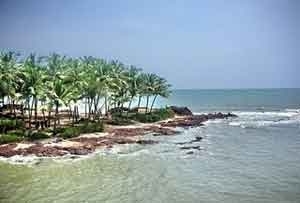 away from Trivandrum City. 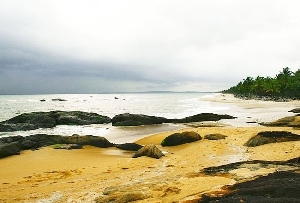 The golden Somatheeram beach stands as an epitome of rich tradition, culture and overwhelming natural splendors. 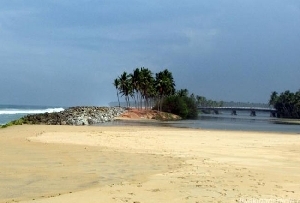 Touring around Somatheeram Beach in Kerala is a lovely idea as this place is one of the most stunning places in the whole country. 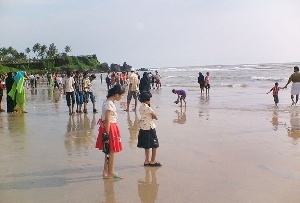 Somatheeram Beach is a friendly location in Kerala. 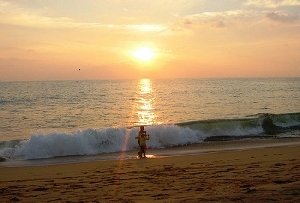 Somatheeram Beach offers you a wonderful opportunity to rejuvenate your mind and body. 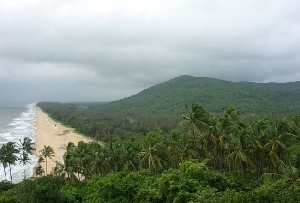 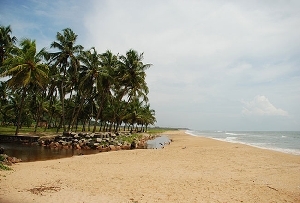 A visit to the Somatheeram Beach is regarded as a refreshing change from the usual. 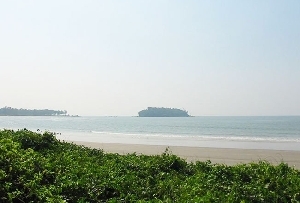 Somatheeram Beach means a complete package of holiday, health, yoga and meditation programs. 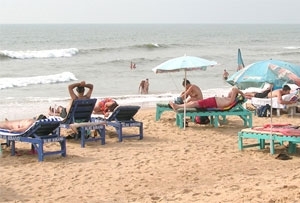 Somatheeram Beach houses the Ayurvedic research centre and the finest Ayurvedic beach resort lying close to the beach. 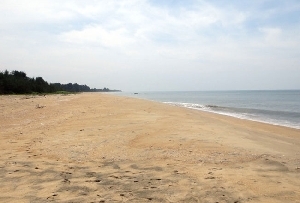 The vast blue sea overlooking Somatheeram Beach is tranquil. 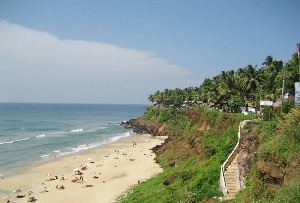 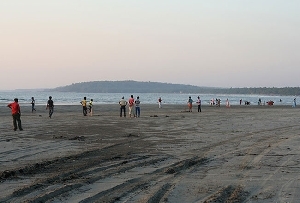 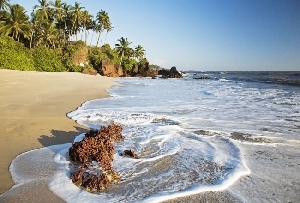 This is the perfect beach with an ayurvedic resort made for all kind of ayurvedic treatments. 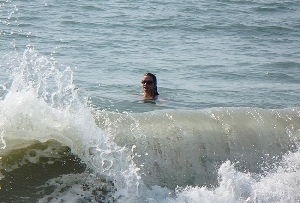 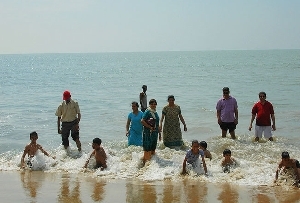 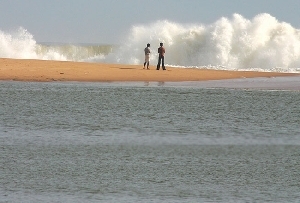 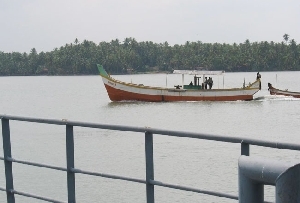 Aqua-Tourism is one of the most significant characteristic of Kerala and Somatheeram Beach. 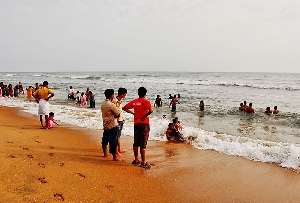 In other words it can be said Somatheeram Beach is to be considered as the dream destination for many because of its exquisite nature.